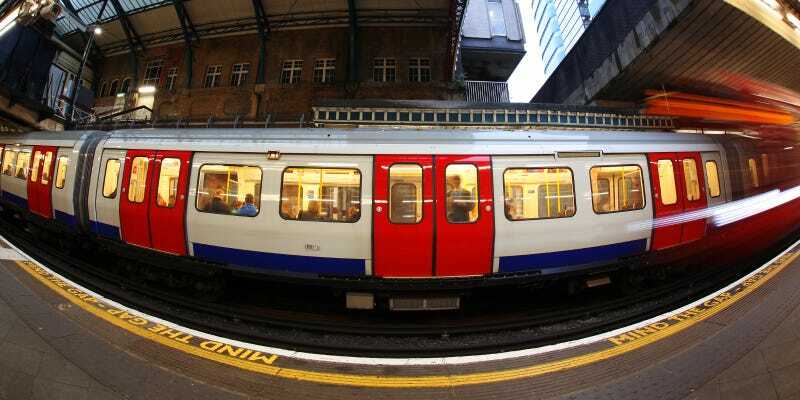 London Underground has been experimenting with a new system which recovers energy lost by braking trains, and it could save the subway system an impressive 5 percent on its energy bills. The new ‘inverter’ system was installed at the Cloudesley Road substation on the network’s Victoria line and used for a five-week trial. During one week of operation it recovered enough power to run a medium-sized subway station for two days. London Underground estimates that the system would help the network save one megawatt hour of energy every day if it were rolled out around the networks — the same amount of electricity used to power 104 homes for a year — or $9 million per anum. The system also decreases the amount of energy dissipated by the train’s brakes in tunnels, helping keep the temperatures in usually-hot underground stations low. It remains to be seen if London Underground will roll the technology out across its network. But if it does, it will be interesting to see if other underground rail systems follow suit.